Zeesan Biotech announced today that China Food and Drug Administration (CFDA) has approved the MeltPro® Del- HBA Test. The kits is to detect three gene mutations common in Chinese population, which are related to Deletional α-Thalassemia. 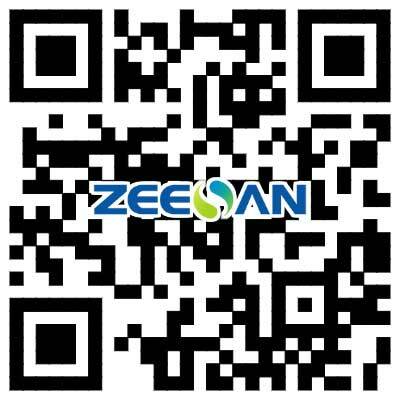 Xiamen Zeesan Biotech Co., Ltd. is an ISO 13485:2003-certified manufacturer specialized in providing an integrated solution for personalized medicine, including molecular diagnostic instruments, reagents, and consumable materials. Zeesan products are widely used in medical diagnosis for treatment of tuberculosis, leukemia, cervical cancer, and so on. More than 30 products have got CFDA approval and 17 products are CE marked for clinical use in Europe.